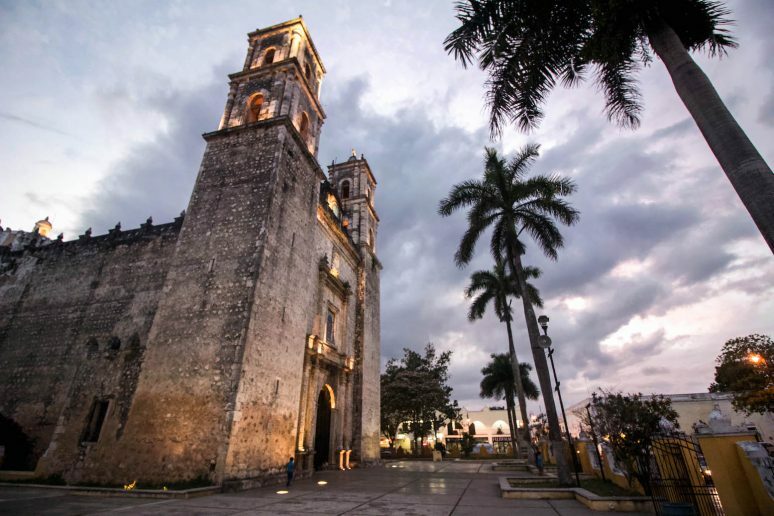 When planning a trip to the Yucatan, Mexico, many travelers will choose Mérida, the region’s capital city, as their base. But I plead the case for Valladolid, a small town in the middle of the state. Not only is it centrally located, but the city itself is an amazing place to explore. 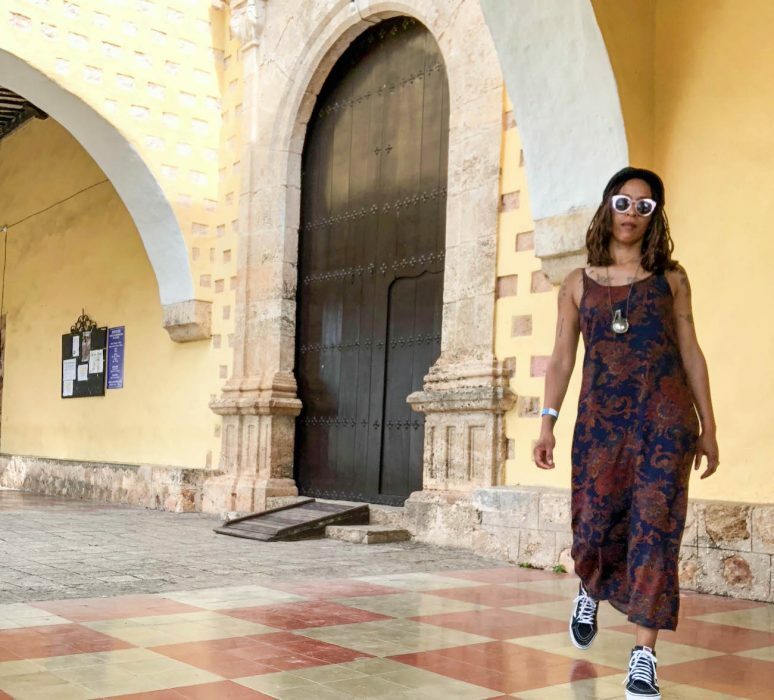 With beautiful architecture, unique craftsmanship, and beautiful landscapes, you’ll find endless things to do in Valladolid, the Yucatan’s hip Pueblo Magico. Valladolid is conveniently located, making your tour around the Yucatan Peninsula as simple as possible. Staying in Valladolid provides easy access to the Mayan ruins, cenotes, and the beaches of the Riviera Maya. And, because of its central location in the Yucatan Peninsula, it’s easy to get to/from the airports in either Mérida or Cancun. But don’t only use the town as a home base for discovering the region’s many other attractions. Valladolid is worthy of a few day’s explorations in itself. 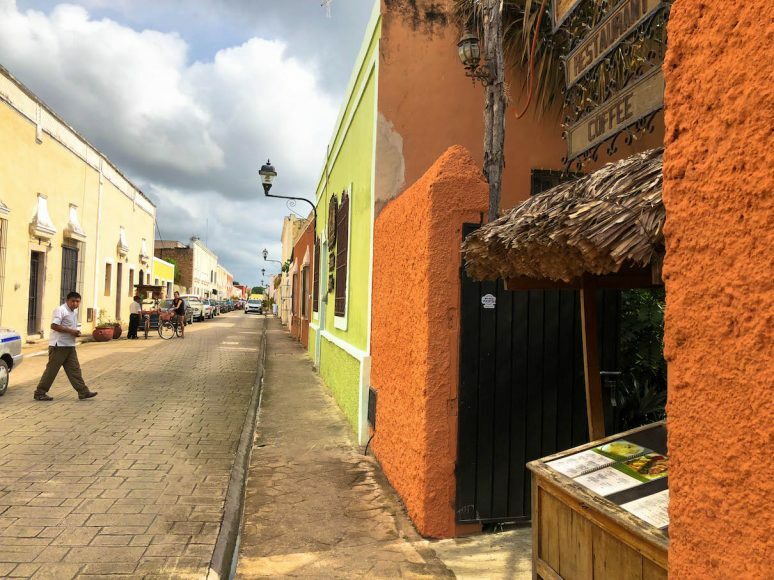 The town has been a designated Pueblo Magico (Magical City) since 2012 due to its charming architecture, local arts, craftsmanship, and surrounding natural beauty. Here you can delve deeper into traditional Yucatan culture and activities, or relax and enjoy the positive vibes of this peaceful locale. One unique characteristic of the town is that it has a cenote in its historic center. 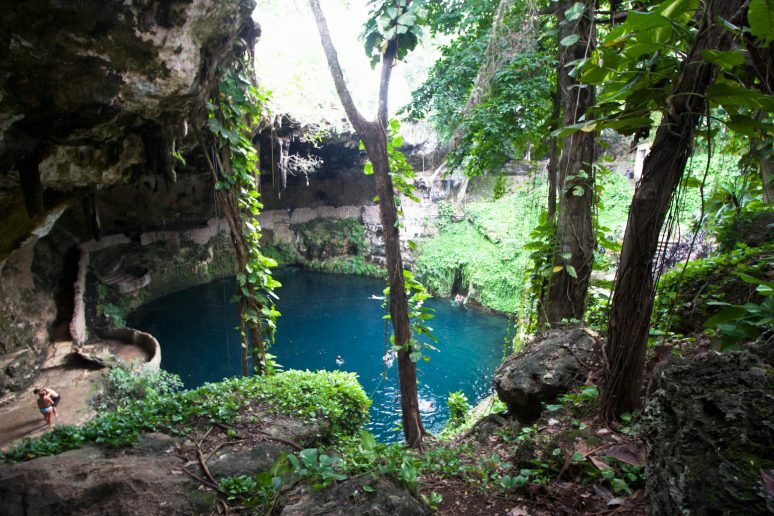 Of course, there are thousands of cenotes (natural sinkholes that expose the underground rivers that course through the region) in the Yucatan Peninsula. Valladolid, however, may be the only city with one within walking distance of your hotel. Cenote Zaci is named after what the original Mayan name for the city pre-Spanish conquest. Although it may not have the most transparent waters one has ever seen, it has an amazing other-worldly feel. The cenote has a half-exposed circular shape inside a cave, with hanging stalagmites and little nooks for discretely chilling out. While I was there, a few brave locals were hurling themselves from high vantage points into the water, which made for exciting viewing and bonding moments with all the other voyeurs. If you are hungry after a day of swimming, there is a cute cafe serving local specialties and cervezas. The vendors out front selling handcrafted goods can even satisfy some of your shopping needs. All in all, Cenote Zaci is a pleasant way to kill 3-4 hours of the day. Whether opting to stay in an Airbnb or one of the many hotels or guesthouses, Valladolid has many excellent choices. 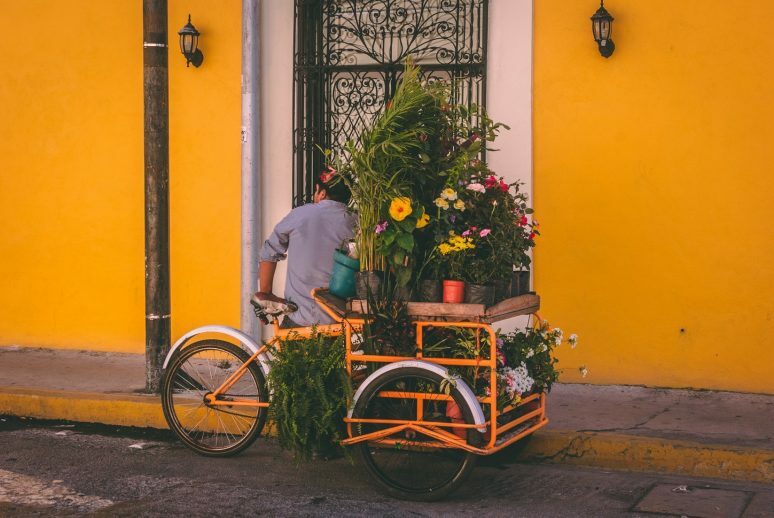 It’s not difficult to see that locals are proud of their culture, as you’ll find tons of accommodation options to be beautifully decorated in authentic, vibrant Yucatan style. From decor to local hosts to traditional foods, you’ll get a taste of the regional culture the minute you step foot in your hotel! Wherever you decide to stay, be sure to visit the city’s most famous hotel, El Meson del Marques. The hotel has recently expanded its facilities to now include gardens, a swimming pool, and a public restaurant set in a beautiful courtyard. The restaurant’s extensive menu features higher-end yet affordable Yucatan food, as well as regional specialties from all over Mexico. 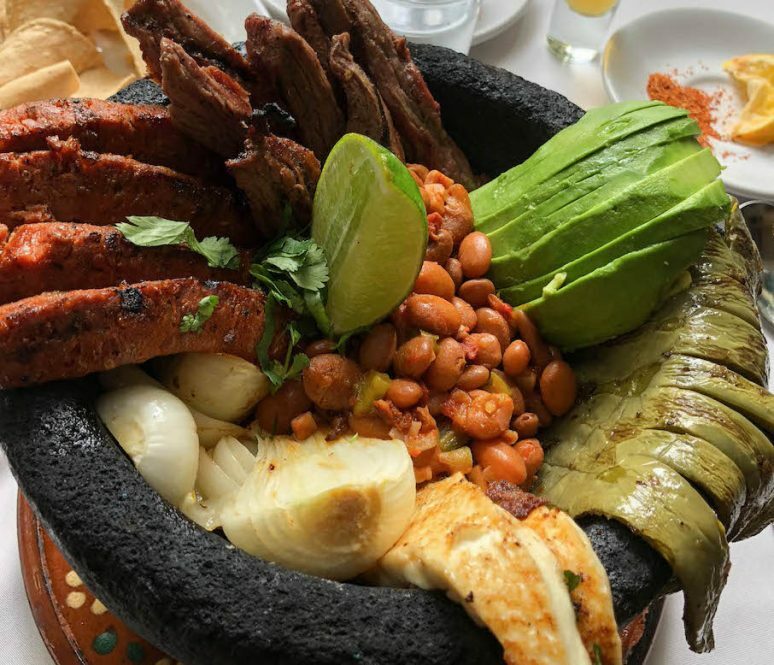 My insanely rich and filling meal was presented in a traditional Molcajete, which is a gorgeous stone dish customarily used to grind spices. I chose the meat-heavy option, but the vegetarian version also looked delicious with generous portions of cactus, peppers, and avocado. As the 8th largest coffee producer in the world, Mexico has mastered the art of the bean. Valladolid is no exception, with quaint little coffee shops scattered all over town. Cafe del Profesor Pitagores was my favorite coffee house to spend time connecting to the world beyond Mexico. The coffees and pastries were delicious, and the interior design was so inviting, with a ton of books to peruse while sipping a latte. I wanted to spend hours here, but with about a million things on my list to see, I had to settle for a quicker caffeine fix. 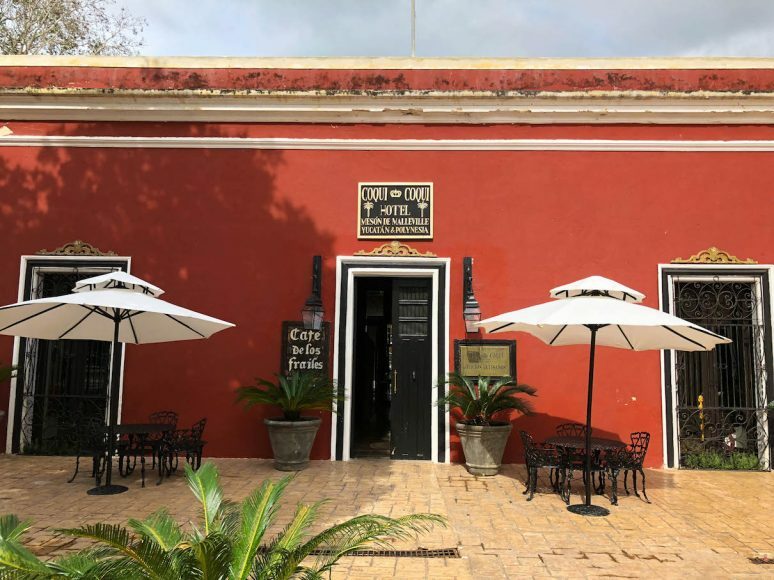 Walk off all the heavy Yucatan food and caffeine jitters by exploring the historical Centro and admiring the buildings and cobblestone streets. Although perhaps not as intricately designed as Mérida, Valladolid is a postcard-pretty town that’s lovely to wander around. The architectural context is the Spanish colonial period, which influenced the simple sorbet-colored houses. Pay special attention to the 16th-century spires, the ornately decorated interior courtyards, and the intricate azulejos (tiles) adorning the walls. 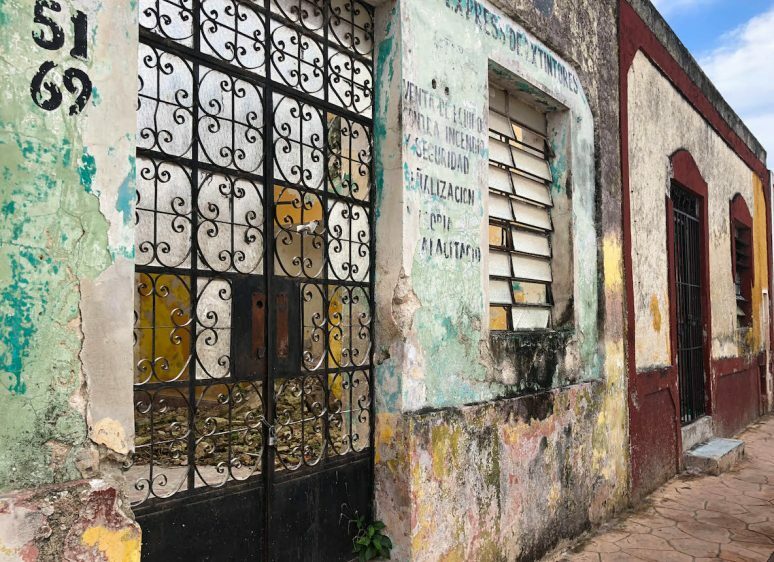 Explore the up-and-coming Sisal neighborhood, largely famous for its beautiful convent, San Bernardino de Siena. Although the convent anchors the area, you’ll also find stylish boutiques and hip hotels nearby. It’s a pretty ideal place to situate yourself to escape the much larger crowds of the Centro. 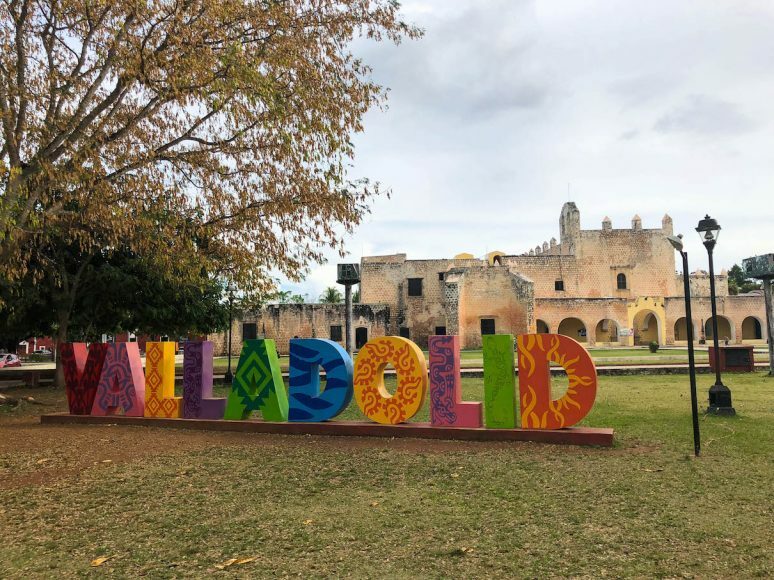 Although, because the convent is well-known, you may run into hoards of tourists wanting to take pictures in front of the ‘Valladolid’ letters next to the convent. You may even cross paths with one of the many religious parades that happen here, replete with costumes and fireworks. Either way, it’s sure to be a fascinating display of modern and traditional culture packed into one little neighborhood. Calzada de Los Frailes was my favorite street in Valladolid. It’s home to a variety of high-end boutiques opened by European and United States expats, selling handmade and artisan goods. Here you will also find the fantastic Coqui Coqui , a small batch perfumery with a few locations in the Yucatan. The inspiration for the scents are natural elements — woodsy, florals, herbs, and spices —and the aesthetic of the store is next level elegant. If you are flush with cash, there is an epic suite above the perfumery that you can rent for the night with a private patio and clawfoot tub. I wandered this street three or four times a day, gawking at the insanely beautiful people floating about and bonding with local shopkeepers selling organic honey and fragrant incense. 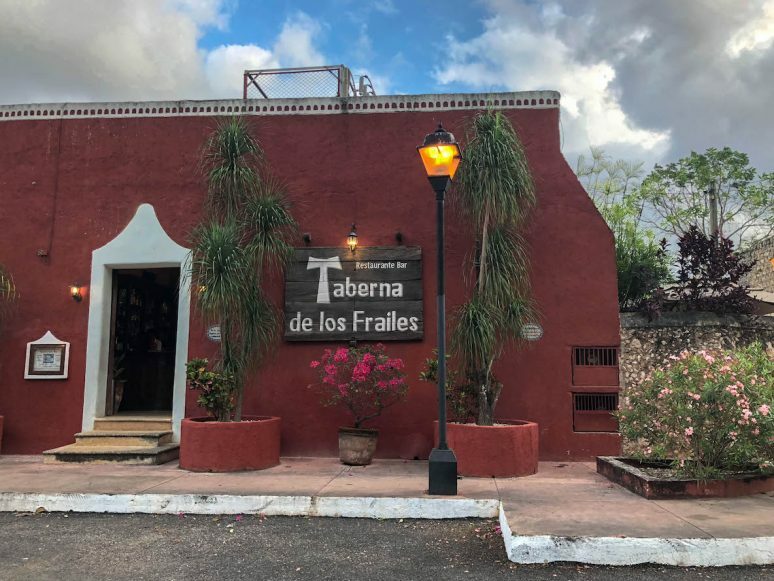 I finally stopped one evening at Taberna de los Frailes, a delicious place to have a mezcal cocktail or dinner after exploring this delightful city. Dusky moments are made for wandering the Valladolid’s main square, surrounded by the best architecture that the city has to offer. Flanked by the majestic cathedral San Servacio, I staked out my spot and waited for that elusive sunset to show up, during the oft cloudy day. 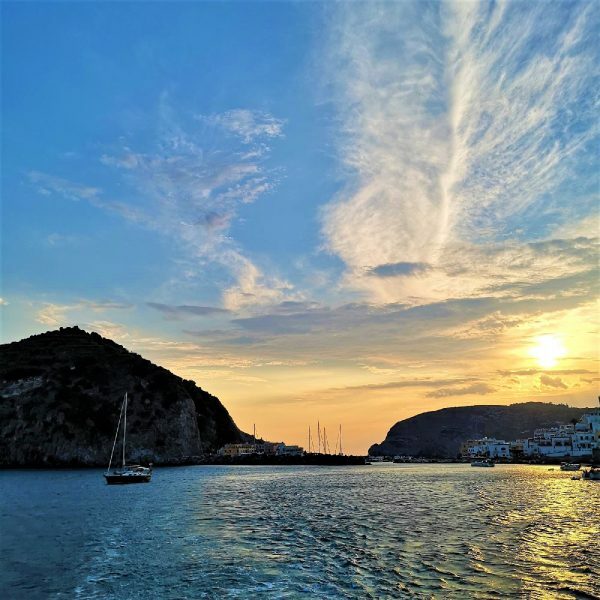 While I barely got a pink sliver of sky, it was still a lovely place to chill out, recharge, and contemplate my three days of beautiful, easy-going Valladolid living. On a typical night, expect a vibrant Yucatan sunset that colors the square and its beautiful architecture in magnificent colors. There couldn’t be a more perfect way to end your day in this charming, hip Pueblo Magico. Valladolid is such a low-key charmer of a destination. I highly recommend all those traveling in the Yucatan to make a stop here, in between visiting all the incredible Mayan ruins and Mérida. Even better, make Valladolid your home base while exploring the region! 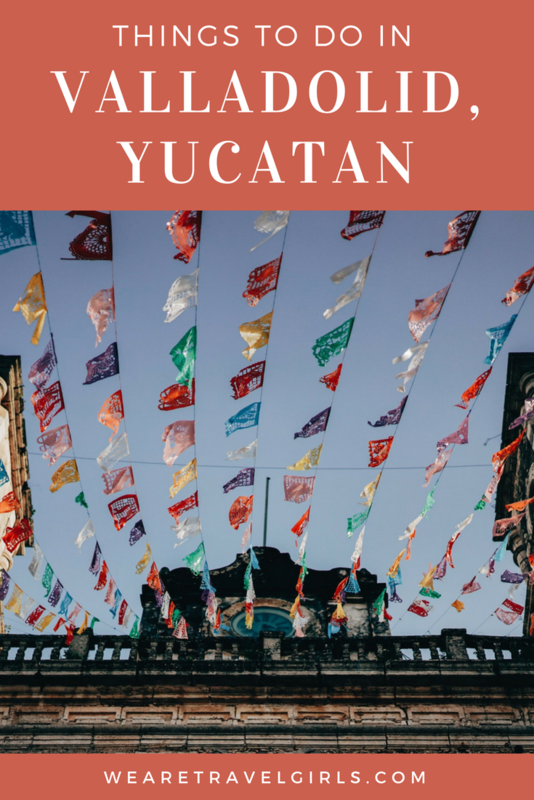 Either way, this city is a must for every Yucatan itinerary! We hope that this article has inspired you to plan a getaway to Valladolid. If you have any questions about the destination please leave these in the comments below. 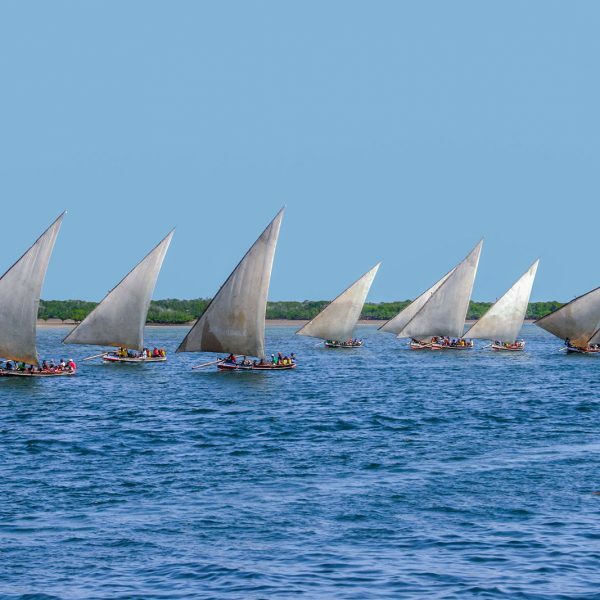 Great Article – can’t wait to visit! A favorite visit stop while exploring. Stay a night or two at Pasada San Juan (300yr old). Love it. You mentioned some great spots. Adding: in Barrio Sisal, Yerba Buena for lunch. Shop for leather items. Not to forget… be outside Casa de los Venados at 10am for the home tour. 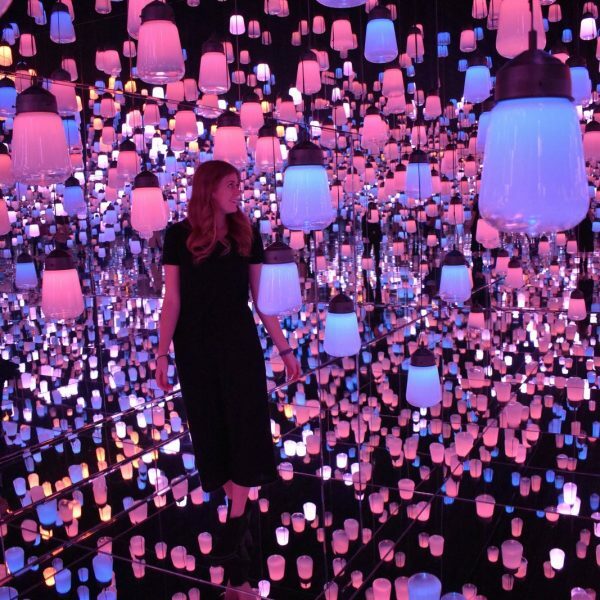 I’ve been 5 times, amazing art and architecture.